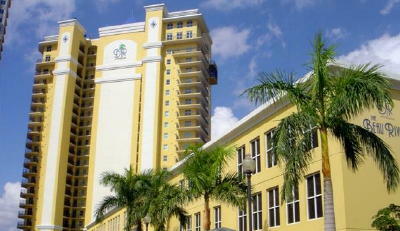 Beau Rivage high rise is loaded with amenities; Fitness center, theater, pool/spa, sauna, internet cafe, card room, billiards all within steps to the newly revitalized River District in Downtown Fort Myers. Beau Rivage – Doesn’t get any better than this with your own view of the Caloosahatchee River from your lanai. Or walk downtown to enjoy the great historical district and quaint shops. All kinds of activities in the river district. Feel free to Contact Shellstar Realty.